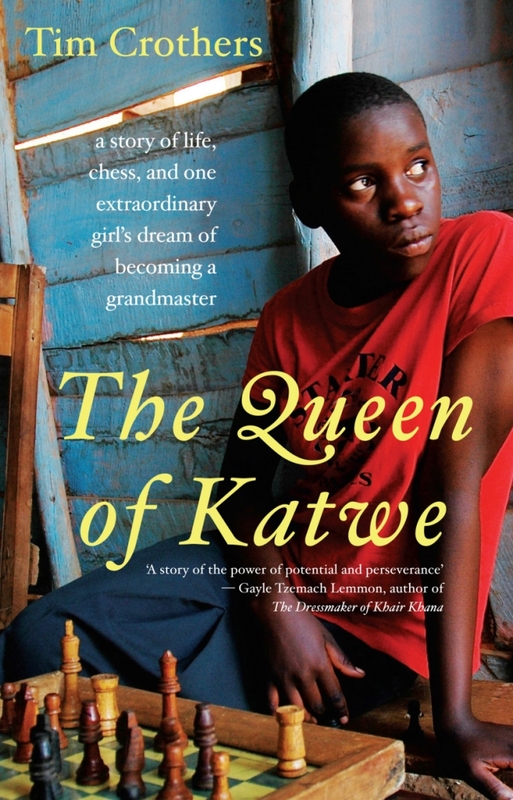 A Story of life, chess, and one extraordinary girl's dream of becoming a Grandmaster. This book inspired the award winning 2016 film and is the true story of a female prodigy from the Ugandan slum of Katwe. By the age of 11, Phiona Mutesi was Uganda's junior champion, at 15 she was national champion and then continued to chase her dreams.